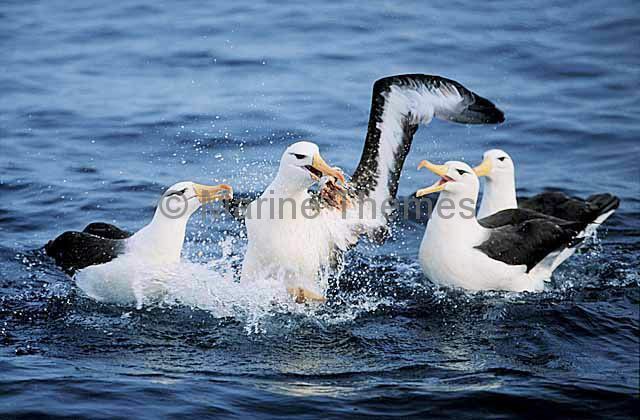 Black-browed Albatross (Thalassarche melanophris) fighting over fish. 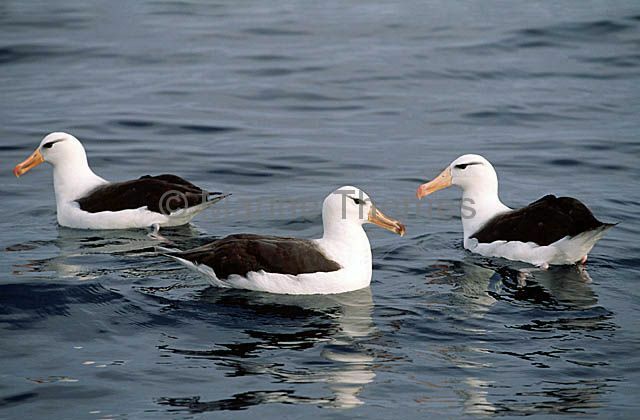 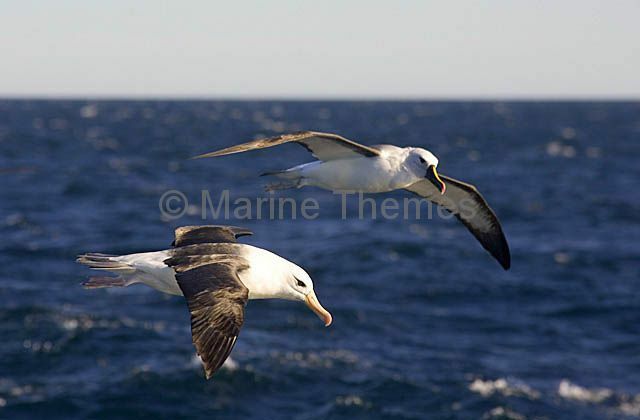 Black-browed Albatross (Thalassarche melanophris) and Yellow-nosed Albatross (Thalassarche chlororhynchos) searching for krill and small fish above ocean surface. 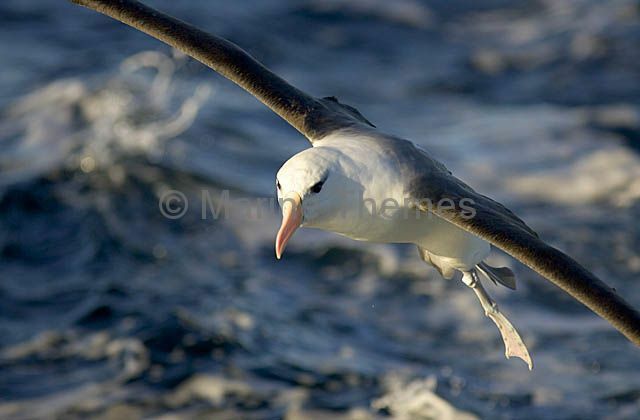 Black-browed Albatross (Thalassarche melanophris) preparing to land on ocean surface. 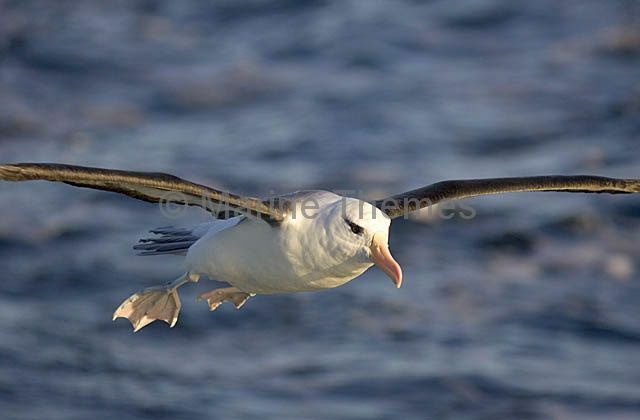 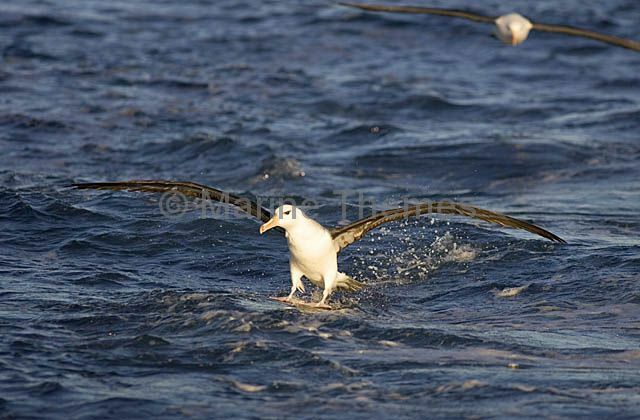 Black-browed Albatross (Thalassarche melanophris)landing on ocean surface with outstreached webbed feet. 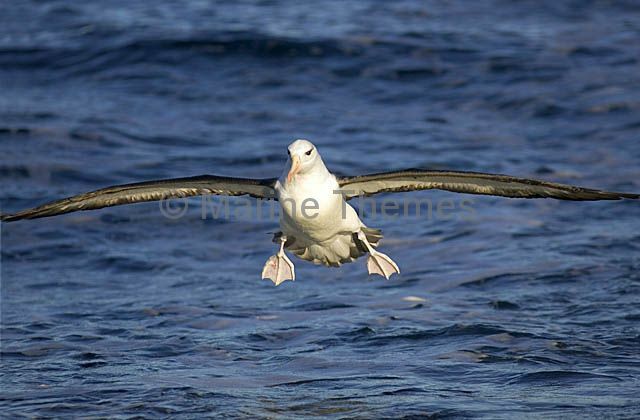 Black-browed Albatross (Thalassarche melanophris) preparing to land on ocean surface with webbed feet extended. 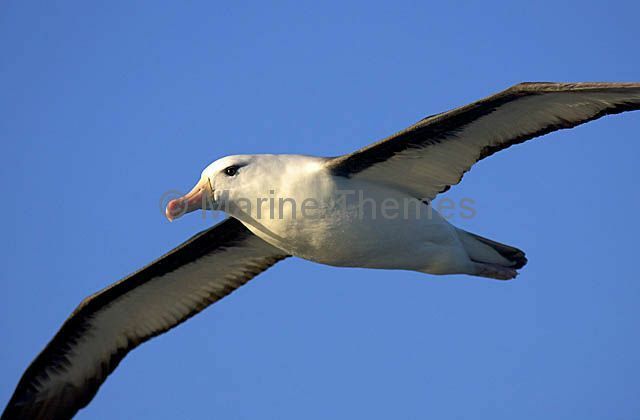 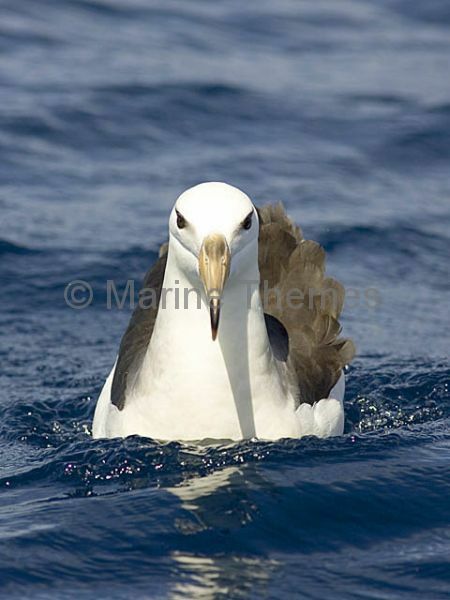 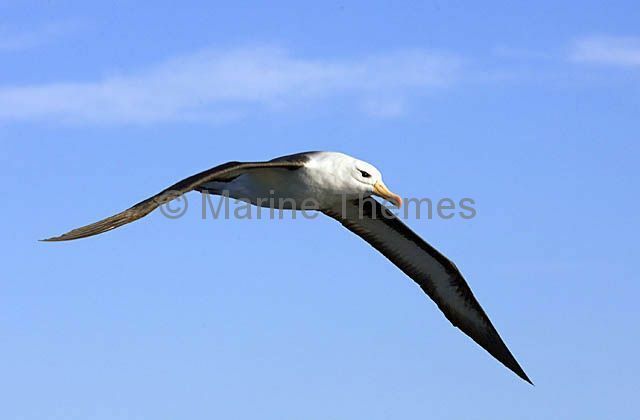 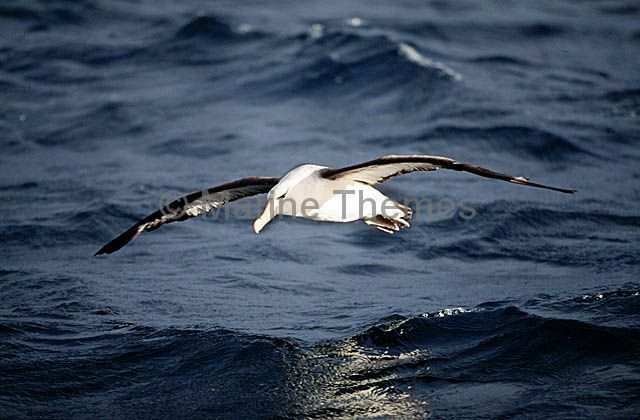 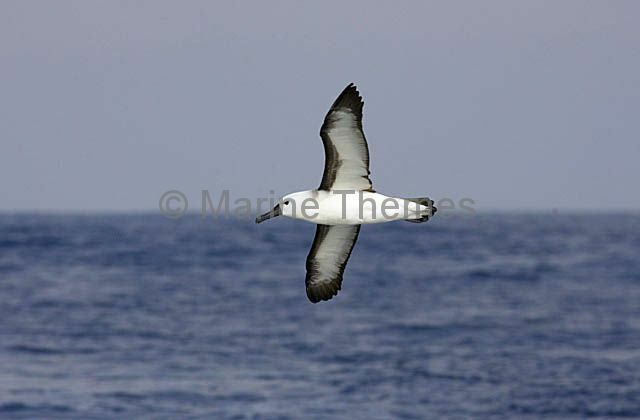 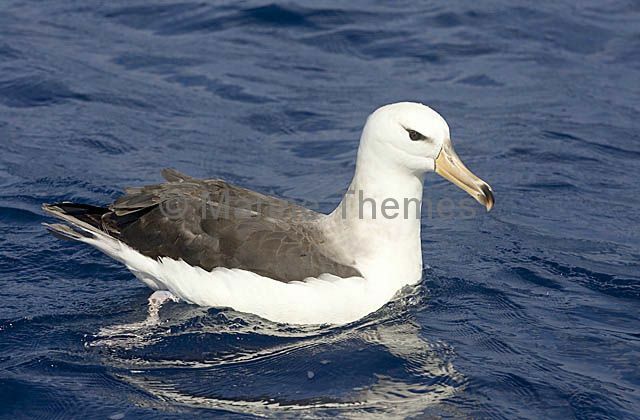 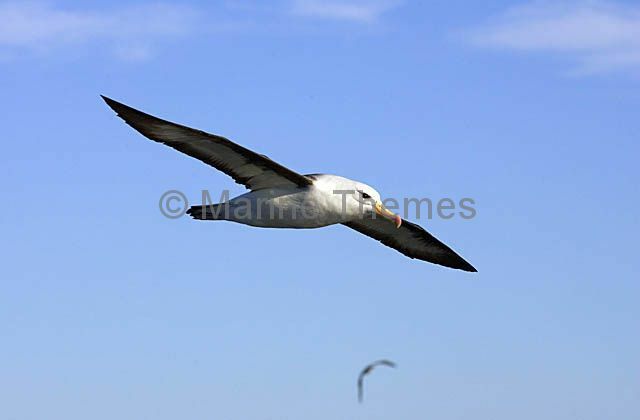 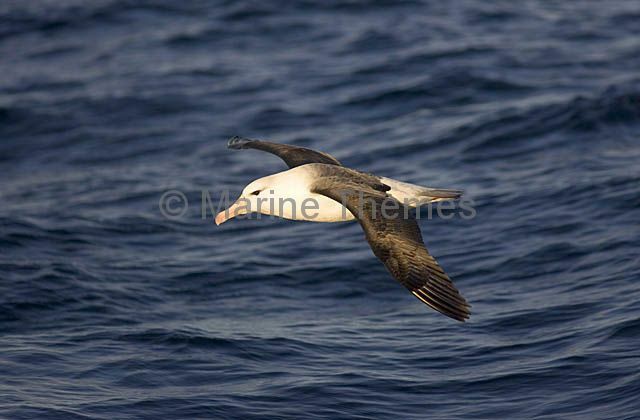 Black-browed Albatross (Thalassarche melanophris) gliding over ocean surface. 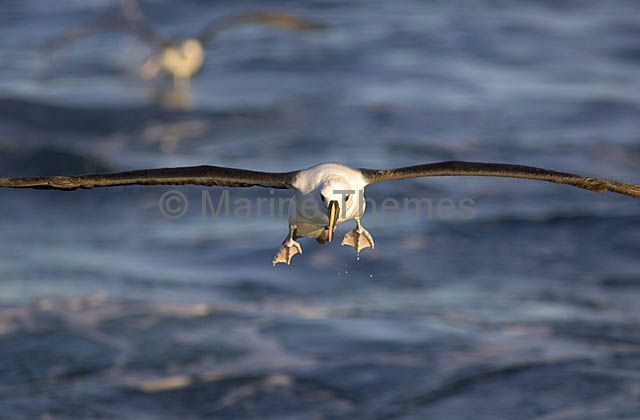 Black-browed Albatross (Thalassarche melanophris) about to land on ocean surface with webbed feet extended. 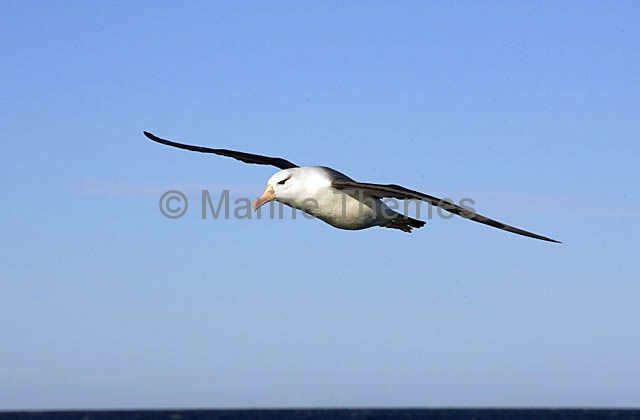 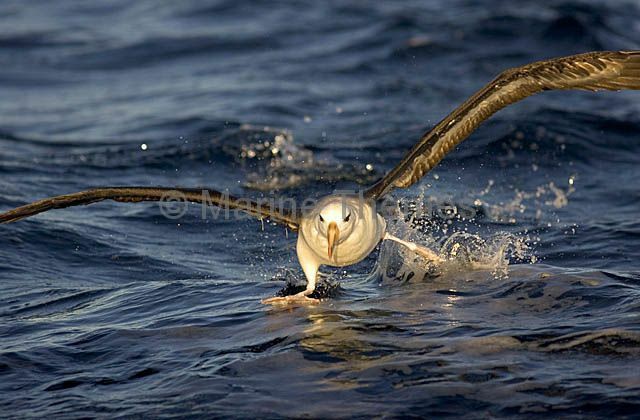 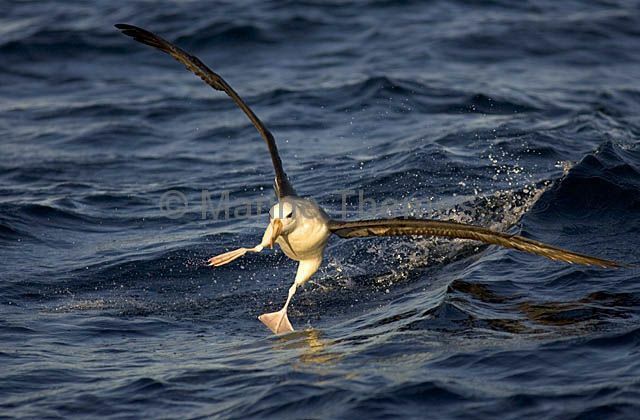 Black-browed Albatross (Thalassarche melanophris) taking off from ocean surface. 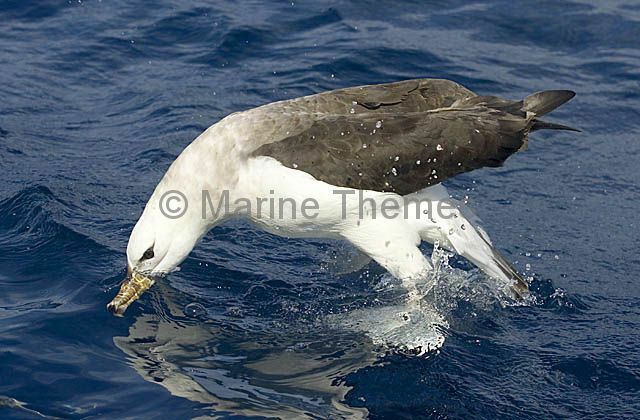 Black-browed Albatross (Thalassarche melanophris)lunging for krill under the surface.